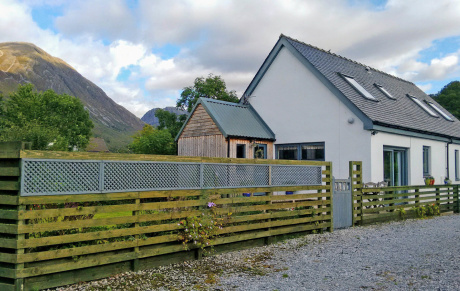 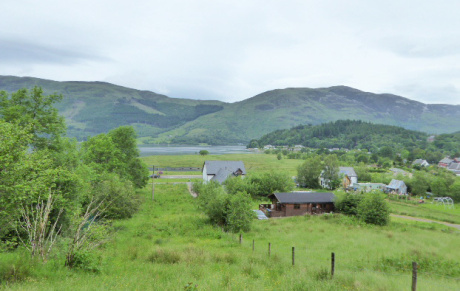 Spacious detached property set in the village of Glencoe with fantastic mountain views and set amongst spectacular Highland scenery in an area of outstanding natural beauty. PLOT/LAND 1 & 2 TIGH A PHUIRT GLENCOE, FORT WILLIAM. Both sit in elevated positions offering a unique opportunity to purchase in a fabulous location with fantastic Loch and mountain views.